​The Cass River Water Trail is a series of 13 kayak/canoe access sites located on public property along the Cass River. The trail begins upstream of Vassar where Highway M-46 crosses the Cass River. 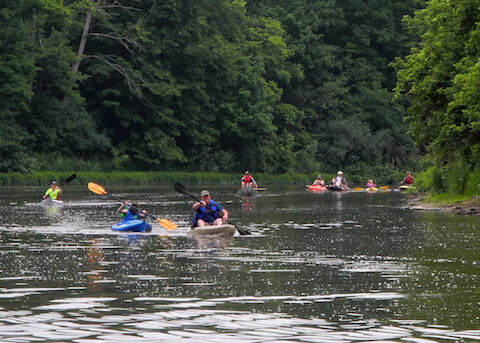 The water trail follows the river downstream through Vassar, Tuscola, Frankenmuth, Bridgeport and ends at Wickes Park on the Saginaw River. Download the Cass River Water Trail map for more information and join us on the Cass!